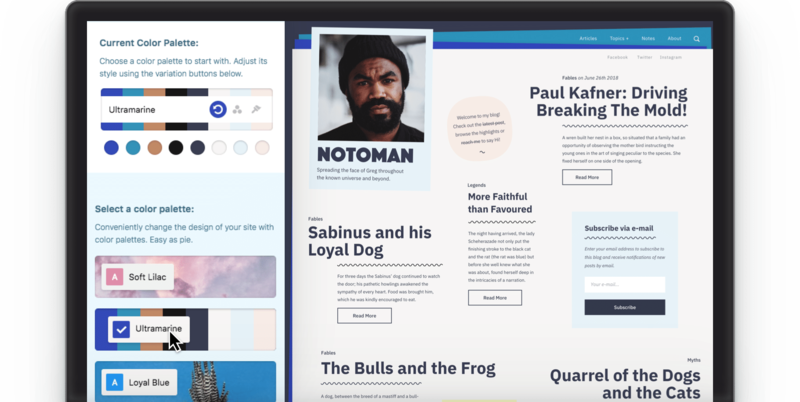 Noto is a notebook inspired blogging theme, designed for your creative ambitions. Personalize your site’s look and feel through an easy‐to‐use yet powerful system. The interface gives you flexibility to twist and turn the colors and fonts to match your personality. Noto allows you to bring the art of publishing to the next level. From the variety of colors, the use of subtle motion effects and visual cues, this is the perfect solution to explore the rhythm and dynamics of your text‐based content. Pioneer and explore new design ideas with a fresh approach to grid construction and capture interest. Noto uses your dynamic content and creates visual hierarchies and densities to give your site a distinct voice and mood. Inspired by the exquisite world of notebooks, Noto translates its gestures in the digital landscape. With the use of stacked and tilted paper sheets, marker highlights and pull‐quotes, everything was purposefully designed to create an inviting sentiment into your realm for your users. Transform your blog and capture people’s interest and attention.